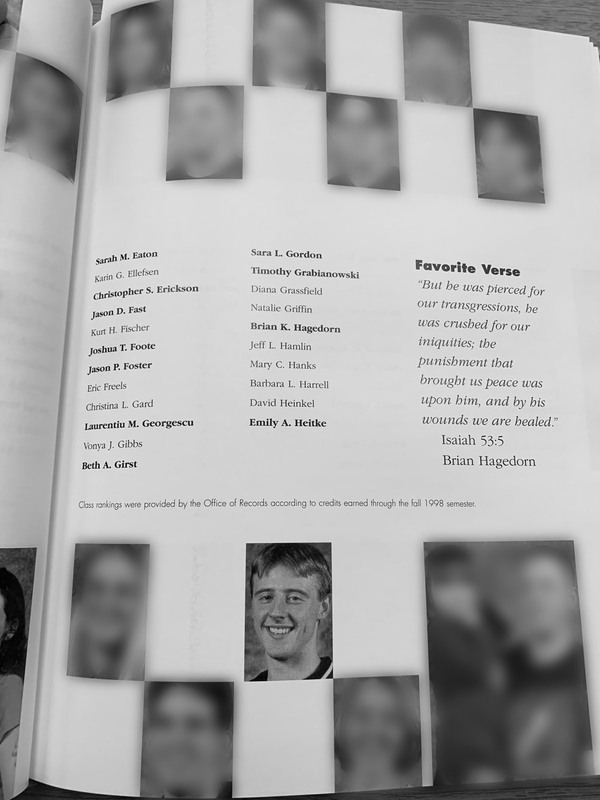 MADISON, Wis. — College classmates recognized the political fervor in state Supreme Court candidate Brian Hagedorn, naming him “most likely to run for president,” according to his college yearbook. As a law student, the hate group the Alliance Defending Freedom (ADF) accepted him into their program to train right-wing legal activists. He even worked as a top lawyer to the governor and advocated for the election of a conservative court justice as critical to defending the political agenda he supported. 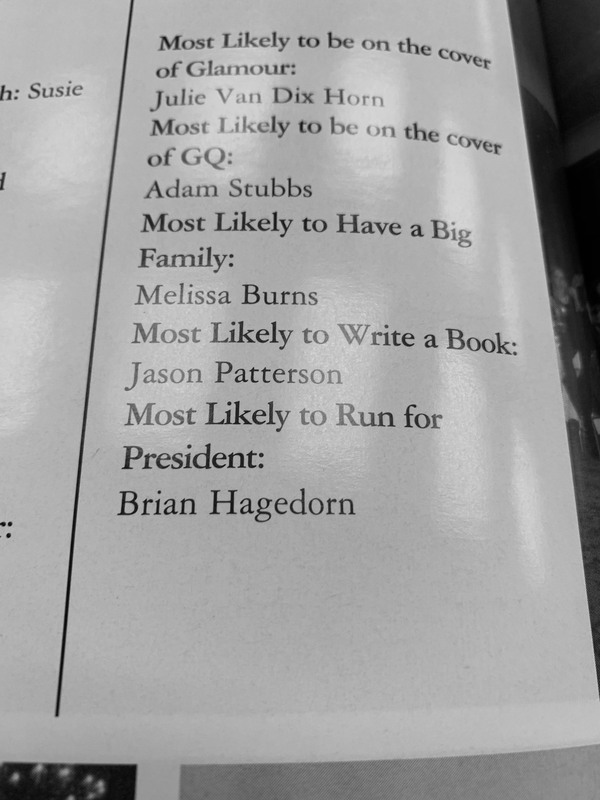 Now, as a candidate for office, Brian Hagedorn is attempting to distance himself from the political inclinations his record clearly reveals. Hagedorn’s willingness to use courts to advance his agenda were revealed during his time as a top lawyer for the governor, when he tried to undermine a Wisconsin law providing basic rights for LGBTQ couples like hospital visitation and inheritance. He petitioned the court for the state to withdraw from the case defending the state domestic partnership registry, as they agreed with the plaintiffs’ legal analysis and conclusion that the law the state constitution. Hagedorn’s contention that the law ought to be struck down was unanimously rejected by the Wisconsin Supreme Court. Beilman-Dulin also noted that Hagedorn explicitly urged people to vote for a conservative judicial candidate for the state high court because it would help advance the political agenda of the governor he was working for.